A SUBSTANTIAL AMOUNT of jewellery was stolen from a shop in Co Westmeath during last week’s Storm Emma. 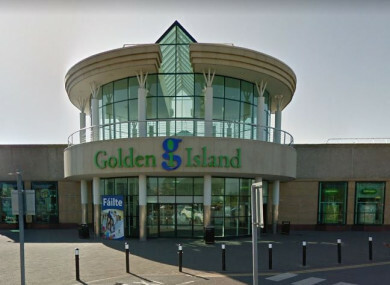 The burglary occurred at a jewellery store in the Golden Island Shopping Centre in Athlone on Friday night. Gardaí understand that a number of intruders entered the premises overnight and made off with a substantial amount of jewellery. An investigation has been launched by An Garda Síochána. No arrests have been made to date. Gardaí are appealing to anyone who may have been in the area or noticed any suspicious activity to contact Athlone Garda Station on 090 649 8550 or the Garda Confidential Line on 1800 666 111. Email “Substantial amount of jewellery stolen from Westmeath store during Storm Emma”. Feedback on “Substantial amount of jewellery stolen from Westmeath store during Storm Emma”.